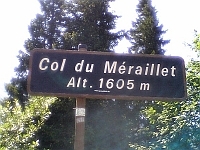 The Col de Meraillet, along with the Cormet de Roselend, connects Beaufort with Bourg-Saint-Maurice using the D925 and D902. It’s one of the prettiest roads in the Alps and has featured many times in the Tour de France. 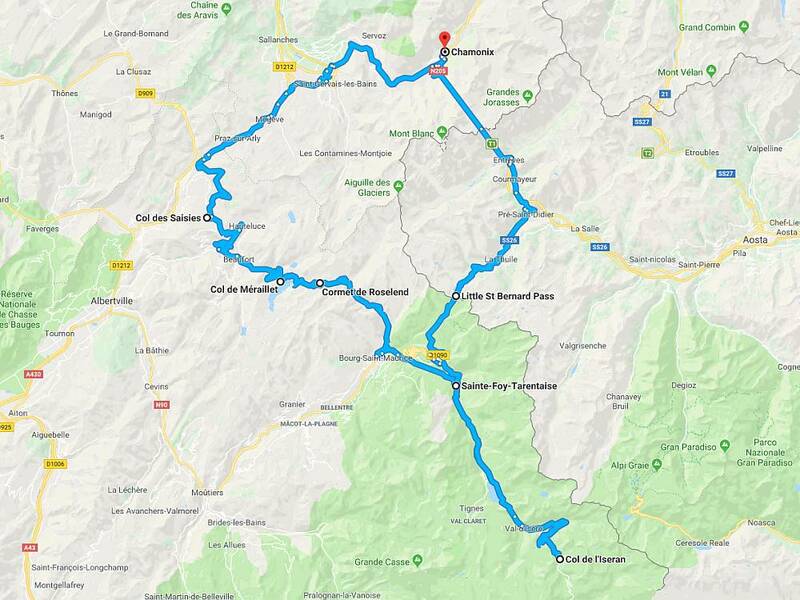 For a nice diversion branch off the main road and take the loop which takes you over the dam at Lac du Roselend and onto the Col du Pre and then back onto the main road.